Home Stories Why is Now the Time to Buy a Renewable Farm? 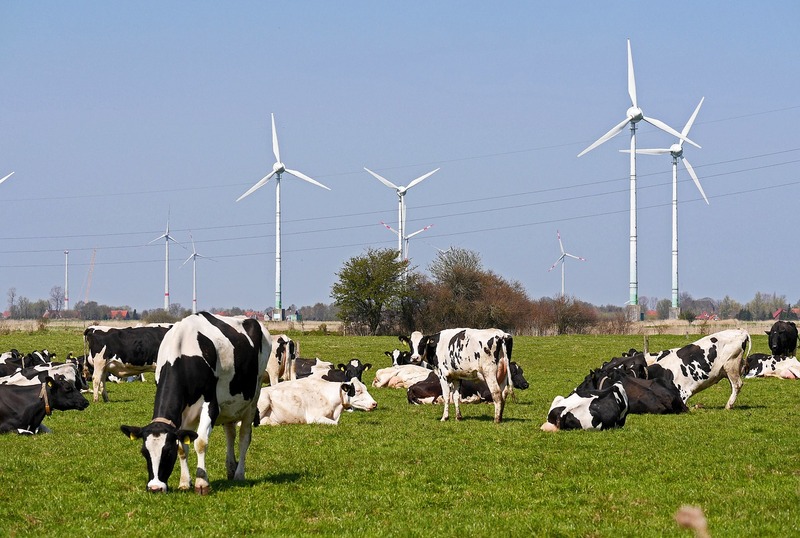 Why is Now the Time to Buy a Renewable Farm? South Africa, farming has always been seen as making an important contribution to rural development. For South Africa, farming has always been seen as making an important contribution to rural development. So its ability to create new jobs, and alleviate rural poverty, remains as important as ever to the country’s rapidly maturing economy. Farms harvesting cost-effective, renewable energy from the region’s rich natural resources also qualify for financing from South Africa’s Industrial Development Corporation in the same way other agro industries do. The two renewables which offer by far the greatest latent potential for farming are solar and wind. 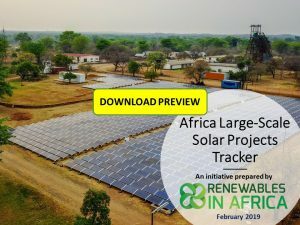 Thanks to its geography, South Africa can access consistent high volumes of radiative energy which can be readily harvested and converted into electricity via mature solar technologies. 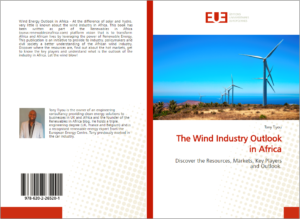 Wind farming is also considered as another viable option given the high wind velocities the country experiences in many of its coastal regions and adjacent hinterland – especially around the Cape Town area. In terms of cost, over the long term renewable energy sources are no more expensive than non-renewable systems and can sometimes even be a little cheaper. It is also significant to note that, of South Africa’s largest renewable energy investments, the top five all happen to be multi-billion Rand wind farms. The renewable energy sector has brought some much-needed transparency into international energy trading. Where default options such as nuclear power continue to be burdened by rising costs and issues surrounding security – storage and plant decommissioning, renewables by contrast are relatively risk-free, offer ultra-low operating costs and are delivering an energy supply which continues to fall in price. South Africa – alongside China and emerging nations like India, Brazil and Mexico – is a global renewable energy pioneer making the most of its freely available wind and sun. So, with independent private investors playing an important strategic role in the country’s energy sector, if you are currently looking to purchase a renewable farm, South Africa’s prospects could be an option well worth considering. Although a renewable farm can have fairly high set up costs from the outset, a high economic return can be expected over the longer term. And as elsewhere on the continent, it is anticipated that South Africa’s demand for energy will continue its steady upward trend. This will be fuelled both by rapid urbanisation as well as the proliferation of mobile phones and other hand-held devices which have totally transformed the power consumption landscape. Mobile phones are now used every day by growing numbers of people in most income brackets as a source of information and social contact, as well as to both make and receive smaller money payments. This alone has served to underline the urgent need to deliver power even in remote areas, where only renewable energy sources are fast, affordable and flexible enough to be deployed economically. Non-renewables such as coal, gas, other finite fossil fuels, as well as nuclear power, are steadily losing their appeal. The risks they pose to health are well documented, and they have also been linked with environmental pollution and risks of climate change. For a whole variety of reasons, these traditionally cheap sources are steadily rising in price. 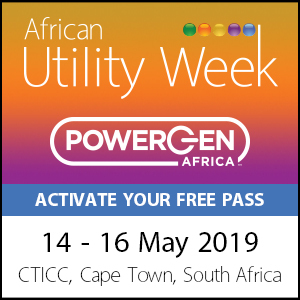 Sustainable energy is a global concern and South Africa’s fledgling renewables sector is well placed to profit from the growing opportunities which are emerging. 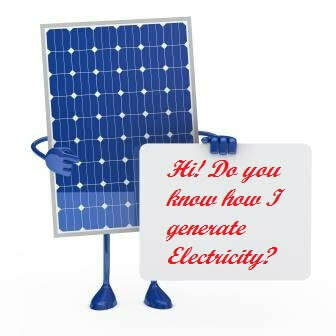 Most of South Africa’s renewable energy is generated by independent power producers and then centrally distributed by the state-owned Eskom company. 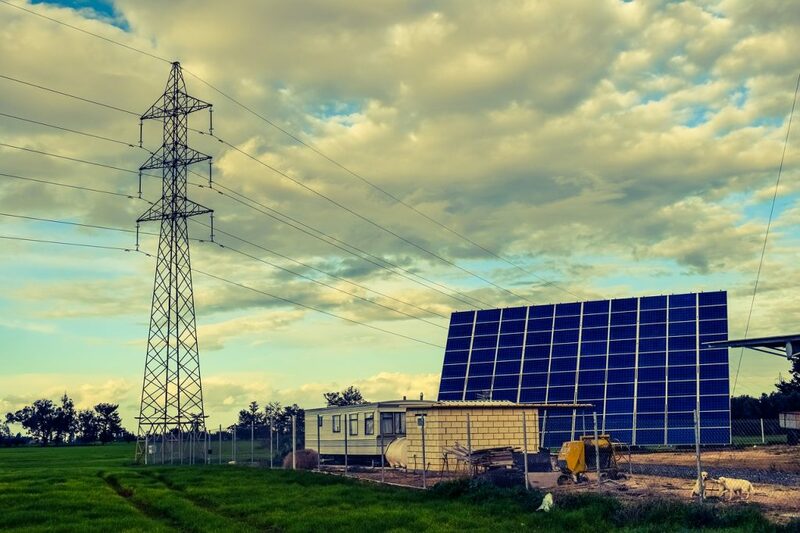 Though the government have always shown a strong commitment to renewable energy, the previous administration had been slow to react to various attempts by the traditional energy lobby (via Eskom) to block the development of the renewable energy programme. However, one of the new government’s first moves has been to immediately sanction the construction of a whole tranche of new solar and wind farms. 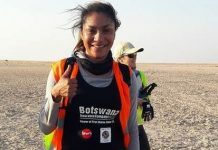 Not only will this boost South Africa’s efforts to move towards a low-carbon economy, it should also prove a green light to small and large-scale investors seeking to buy renewable units of their own. 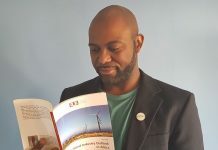 The renewable energy sector is growing quickly but it is a very unique sector and it is still extremely important to develop and build capacity to sustain the growth and provide opportunities to African professionals. To this respect, identifying impact of skills shortages are essential to guide companies in the sector on how to adapt. 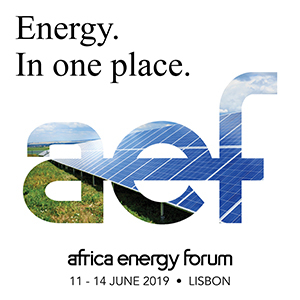 Energy Jobline and Renewables in Africa (RiA) are conducting a survey to explore the opinions of energy professionals across the Power, Oil and Gas, Renewables, Nuclear and Petrochemicals sectors. By Bruce Hakutizwi, USA and International Accounts Manager for BusinessesForSale.com, the world’s largest online marketplace for buying and selling small and medium size businesses. 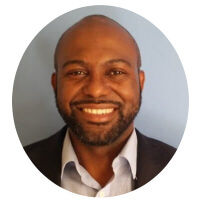 Bruce has over 7 years’ experience working within the US business transfer marketplace connecting buyers and sellers. Next articleHow does a Green Mini-grid work?